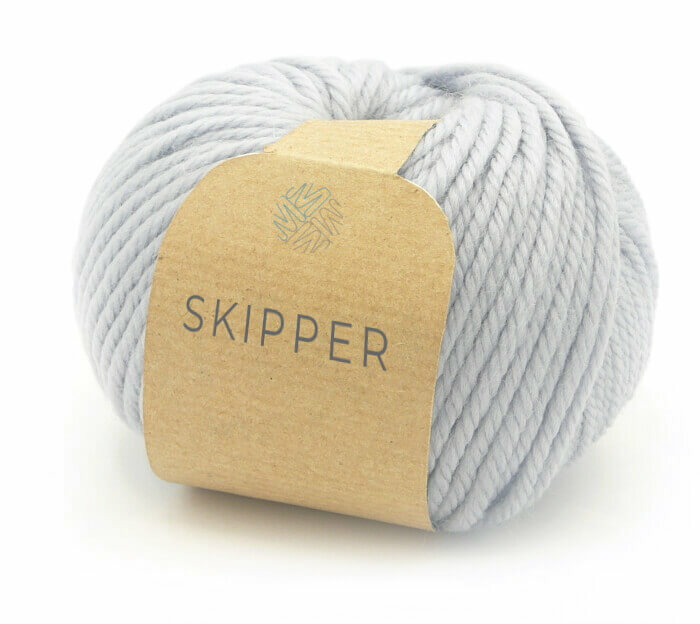 Skipper: soft and thick yarn, in Merino wool from New Zealand, from the non-shrinking treaty. It is worked in such a way as to preserve the natural characteristics of shine and softness. The particular thickness of the thread makes the garments warm and comfortable. Currently available in 18 colors variants, packaged on balls of 50 g.
On request we can make new shades of color or other types of packaging.